System Technology Group has been involved in importing and exporting stone and stone products for more than 15 years. The majority of our stone is supplied out of Iran, Turkey and China but we also have connections with quarries all over the world. System Technology Group continues to enlarge its international market by devoting itself to the highest quality service and offering the newest development in stone products to date! Our stone has been produced to make some of the finest materials in building structures, vanity products and environmental products. 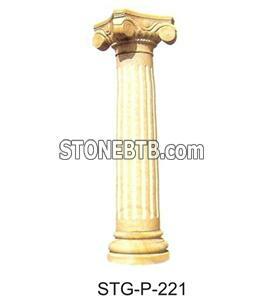 We also have experience in producing pillars, sculptures, and memorials. Currently we produce a large quantity of floor and wall tiles of all different styles and sizes.